Want to hire Dr. Jack Singer? 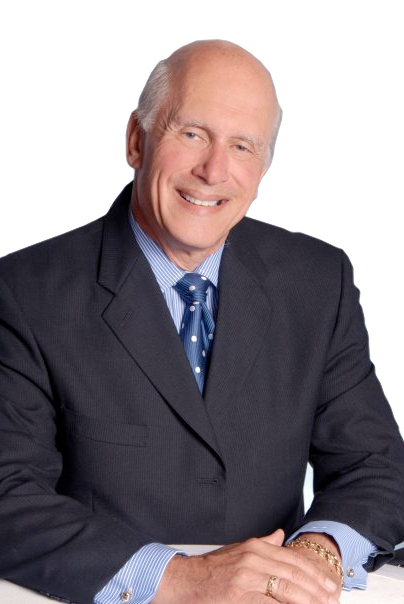 Click here to hire Dr. Jack Singer for your next event! Please call me at 1-949-510-5660 or send me an email using the form below. If known, please tell us the date, location & purpose of your event.